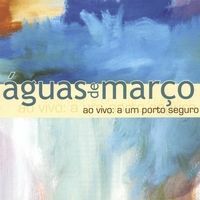 Rafael's first work as leading composer, arranger and songwriter was the bossanova inspired project Águas de Março. 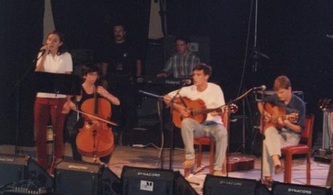 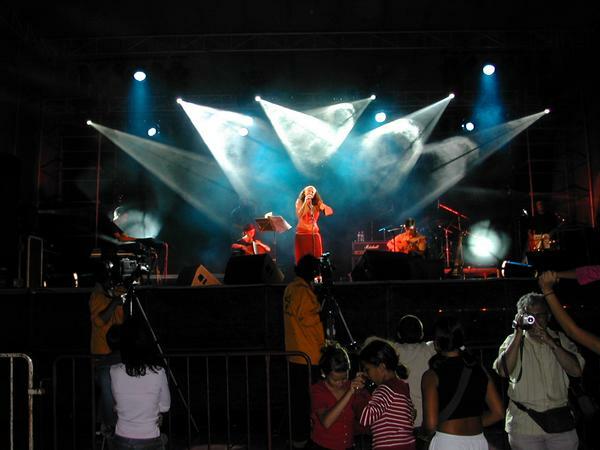 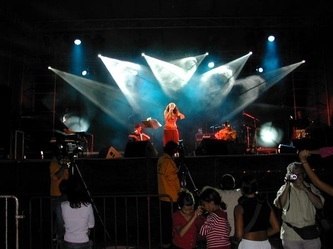 Their only album was recorded live and edited in 2003, shortly before the group ceased their activity, in 2004. Rafael Fraga | Guitar and musical direction.